Legend has it that the origins of Traditional Chinese Medicine (TCM) is traced back to the legendary emperor, Shen Nong, who lived 5,000 years ago. He was hailed as the "Divine Cultivator" by the ancient Chinese civilization as the founder of herbal medicine. In order to determine the nature of different herbal medicines, Shen Nong sampled various kinds of plants, ingesting them himself to test and analyse their individual effects. According to the ancient records, Shen Nong tasted numerous herbs in order to find the herbal solution to cure people's illness and pain. From Shen Nong's selfless spirit to look after the well-being of his people, Ren Xin Tang was formed with the similar aim to bring together the best of traditional Chinese medical knowledge, providing premium grade herbal remedies and TCM treatments to the community. 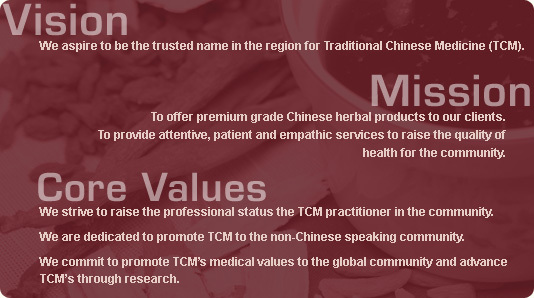 Ascribe to the highest ethical standards and practices, the community can expect TCM practices from experienced TCM physicians and premium-grade herbal remedies. 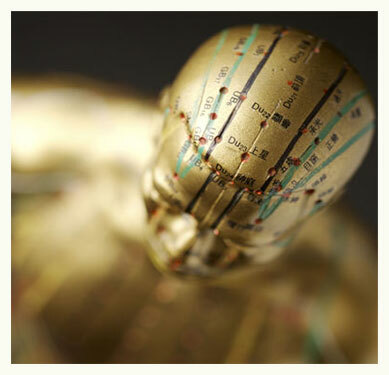 TCM practices like acupuncture is available at Ren Xin Tang TCM clinics. Combined with premium-grade Chinese herbs used in its healthcare supplements, Ren Xin Tang is dedicated to improve the community's quality of life through TCM approach. With over 43 years of success in fighting hair-related problems using premium-grade Chinese herbs, Beijing 101 Hair Consultants has acquired vast experience and knowledge in Chinese herbology. An advocate to the efficacies of Traditional Chinese Medicine (TCM), it is an intuitive move and a natural progression for Beijing 101 to extend the herbal treatments in its hair care to a more holistic spectrum such as health care. As such, Beijing 101 Hair Consultants is proud to have its sister company, Ren Xin Tang, to run alongside its philosophy. Ren Xin Tang aims to herald the best of Chinese medical knowledge by providing premium-grade herbal supplements and services from experienced TCM Practitioners to the community.